earning. More importantly, we’ll make you a fan™. When you join the Boston’s family you don’t just get comprehensive support and training, you get the invaluable benefit of the brand power that comes with more than 50 years of successful expansion all over North America. 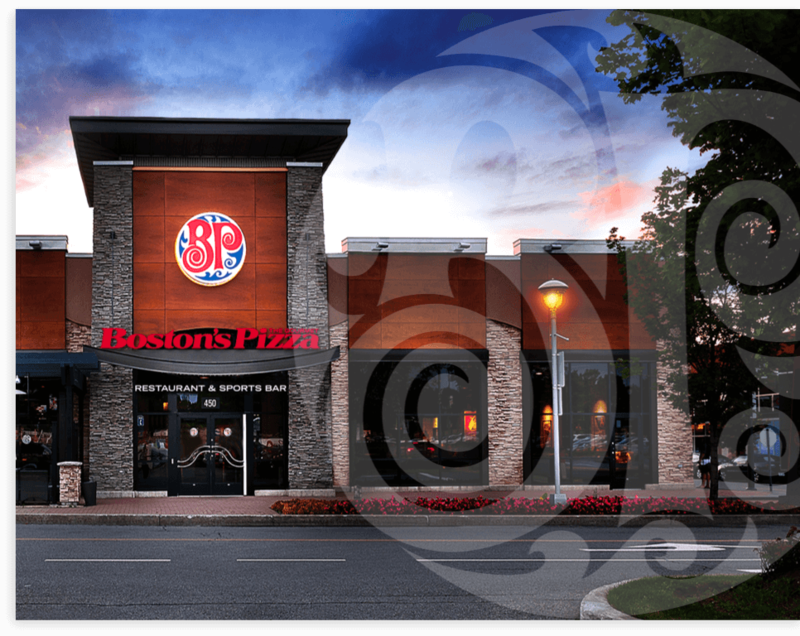 While other chains are growing stale, Boston’s Pizza represents a fresh angle in the casual dining business. Don’t just take our word for it. Hear what current Boston’s franchisees said about their experiences so far. "It was scary at first but it has been the best decision that we have ever made. We have fun every day." "Had it not been for their support and for their direction, and for the amazing people who were working at the corporate office, I don't think we would have grown so quickly." "They're always there to help. Very good support, very strong system." "The Boston's concept and the brand has become very strong in our city." and multi-restaurant operations and development. Select a state to view existing locations and growth markets ready for you. abandoned, leaving behind excellent locations with conversion potential. targeted markets and meet our site and demographic requirements. 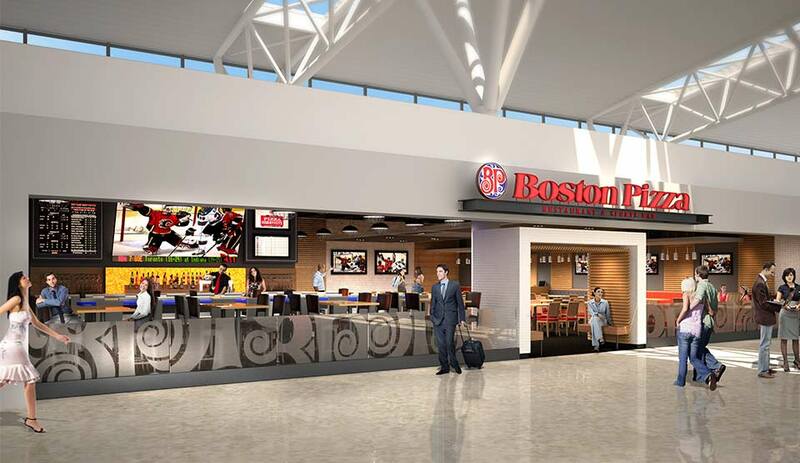 Boston’s restaurants are a perfect fit for locations in airports, casinos, select truck stops and travel plazas, military installations, theme parks and sports venues. 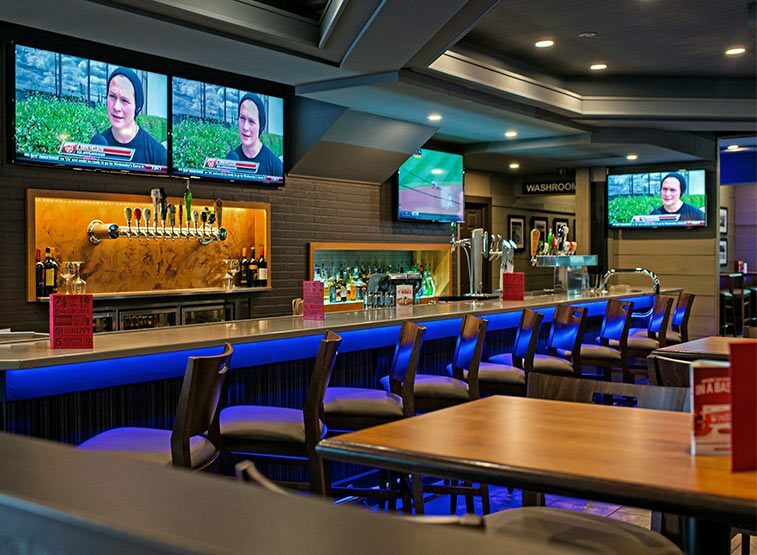 The opportunity to offer select menu items, and popular beverages from our sports bar, gives Boston’s an additional advantage to serve Guests in areas that are not commonly considered for many restaurant concepts. to help your location reach its full potential. restaurant, POS features, and management fundamentals. kitchen equipment at competitive prices. efficiencies, best practices, and team member development. A Boston’s franchisee is someone who loves people and is committed to success. maintain a strong relationship with the local community. Outdoor patio of approximately 1,000 sf. 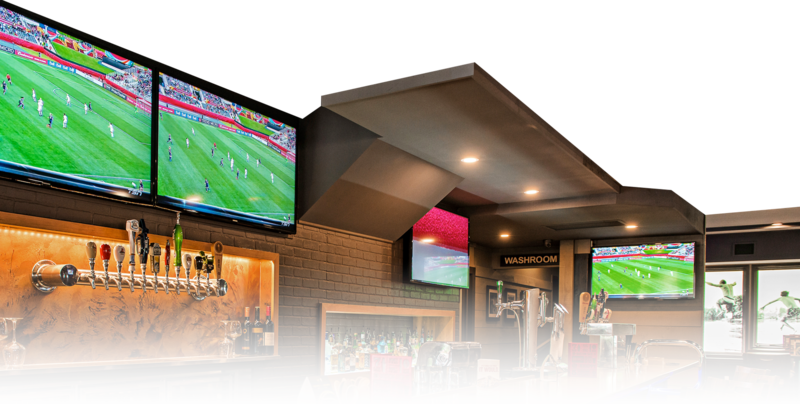 What are the terms of a Boston’s Restaurant & Sports Bar franchise? The initial contract term is 10 years with (2) 5-year renewable options. What are the franchise, royalty, and advertising fees? The franchise fee is $50,000. The royalty fee is 5% of gross sales and the national advertising fee is 3% of gross sales. 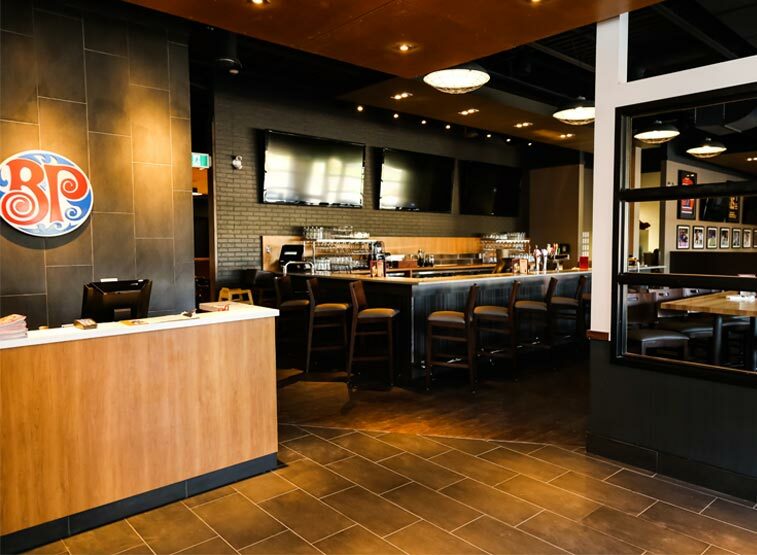 What other costs are involved in opening a Boston’s Restaurant & Sports Bar? Total investment can range from $1,125,000 to $2,816,000 (excluding land or lease, and depending on the targeted location and type). 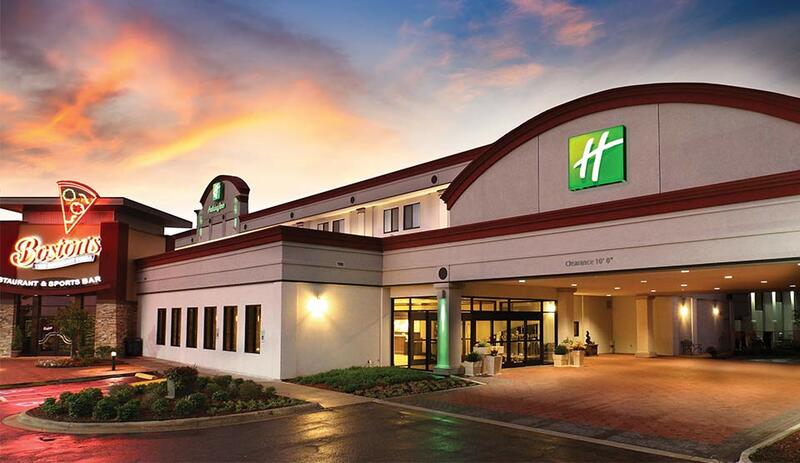 This includes the cost of the building, furniture, fixtures, equipment, leasehold improvements, initial inventory, working capital, and other expenses. What are the minimum net worth and liquidity requirements to become a franchisee? The minimum net worth requirement is $1 million to $2 million and minimum liquidity of $500,000 per restaurant location. Does Boston’s help with site location and evaluation? Boston’s assists with site selection and site approval. Boston’s does not identify potential sites. The franchise partner will be required to locate potential sites. Before your restaurant opens, you and your management team will participate in a 6-week training program at our Dallas training center. Our experts will spend 3 to 4 weeks at your restaurant in preparation for its grand opening. We’re also available for ongoing field support based on your team’s specific needs. If you’re ready you can complete an application now. Or to learn more contact us at 866-277-8721 or via email. We can’t wait to hear from you. © 2017 BP International Rights Holdings Inc.